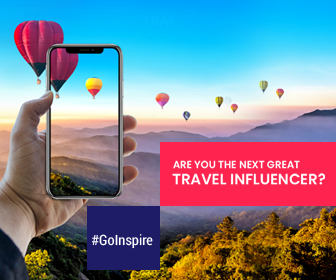 India is literally heaven for anyone who loves shopping. You can get almost everything from clothes, accessories, footwear, traditional items, handicrafts to pearls at such low prices that you do not need to go anywhere to shop. We have curated a list of the best flea markets and street shopping spots in India for you to shop till you drop in giveaway prices. 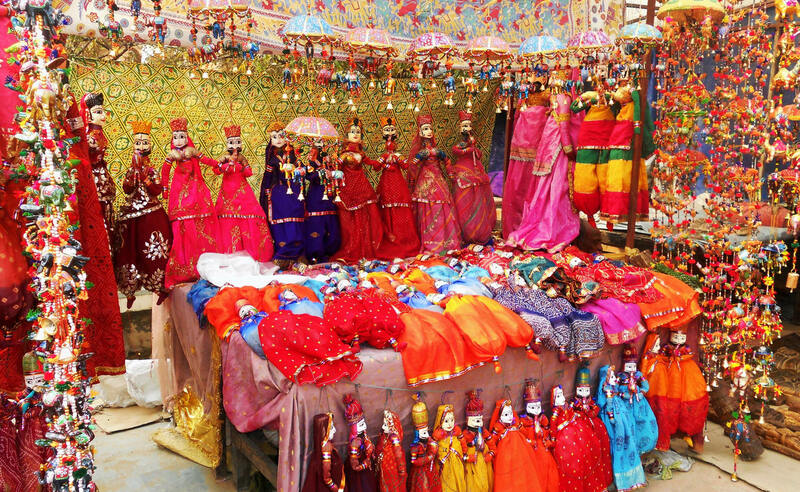 Sardar Market is located in the vicinity of the renowned Mehrangarh Fort in Jodhpur. This market will charm you with its irresistible collection of mojris (leather shoes), jewelry, textiles, handicrafts, spices and a lot more. Practice your bargaining skills before heading to this market because like most street markets bargaining is the key here to buy more at less. 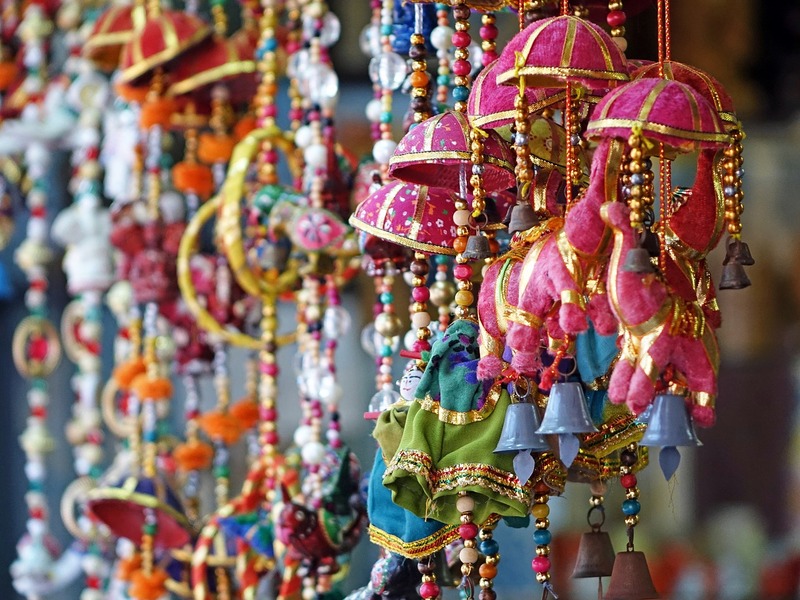 This flea market in Delhi is one of the best in India. The goods sold here are absolutely spellbinding and you would want to buy almost everything you can lay your eyes on. 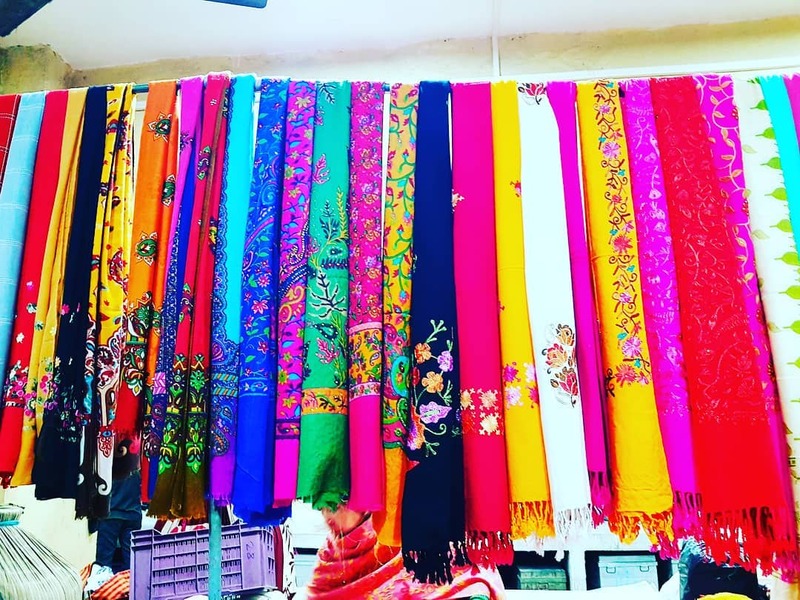 From Kashmiri Pashmina shawls, traditional kurtis, junk jewelry, clothes to Himalayan and Tibetan products, Janpath market is the go to place for street shopping great products at affordable prices. Ima Market means Mother’s market. It is said to be as old as 16th century making it one of the oldest markets in the country. A very interesting fact about this market is that it is entirely run by women and hence, is one of its kind. 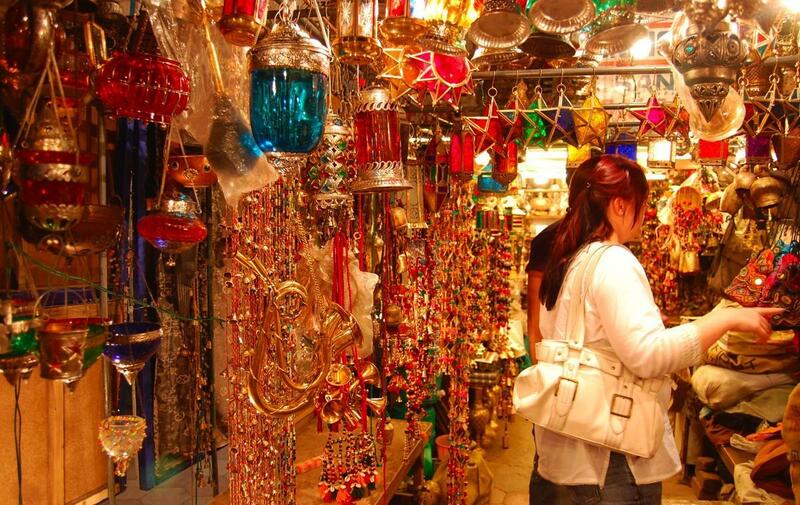 In this spectacular market, you can find everything from handicrafts, fish, jewelry, footwear and so on. This is a great place to shop in Chennai if you’re looking to buy stuff at cheap prices. Though Parry’s Corner is always bustling with buyers, the crowded shops are certainly worth it. Here you can find pocket friendly deals in almost everything from clothes to household stuff. 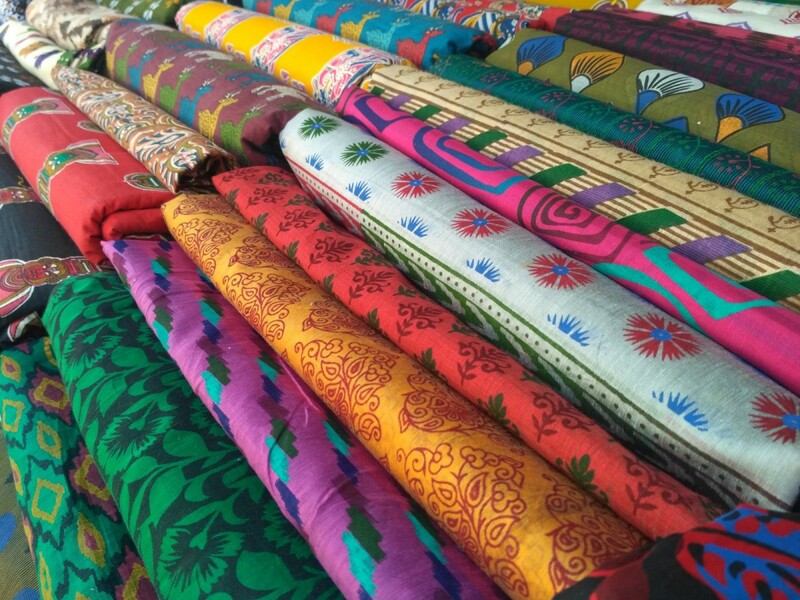 Laad Bazaar is situated near the historic Charminar. This traditional market is aesthetically pleasing along with a wonderful range of products at giveaway prices. 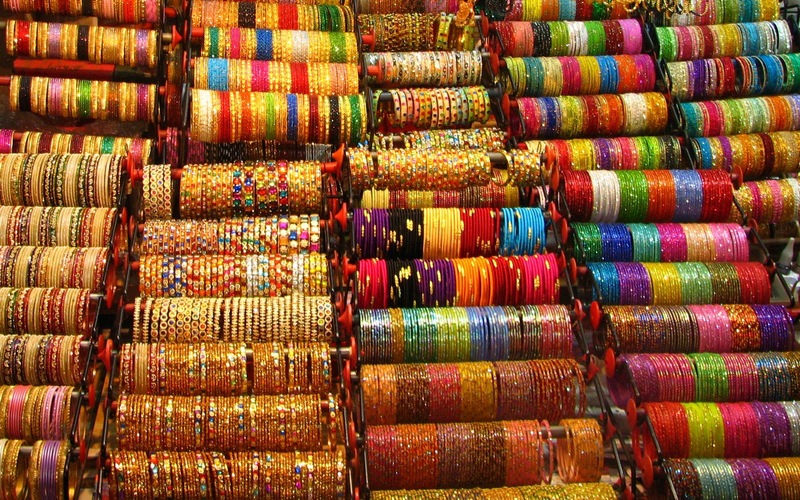 Get lost in the splendor of one of the oldest markets in Hyderabad with absolutely stunning collections of bangles, semi-precious stones, pearls, and so much more. Do not forget to take some extra shopping bags because you might end up buying a lot extra!